For decades, UCI has been a primary international destination for the humanities, attracting top faculty and students to engage in a premiere community of vibrant, intellectual scholarship. True to its name, the humanities encompass everything human beings think and do. A humanities education provides a deep knowledge of history, language, literature, philosophy and the visual arts, and an understanding of the contributions of influential thinkers, writers and artists from many cultures. The School of Humanities prepares students to be global citizens equipped with the tools of analysis, expression and cultural understanding required for leadership in today's world. Humanities students not only master a body of knowledge, they develop a set of portable skills needed for a lifetime – the ability to think critically, read deeply and communicate effectively. 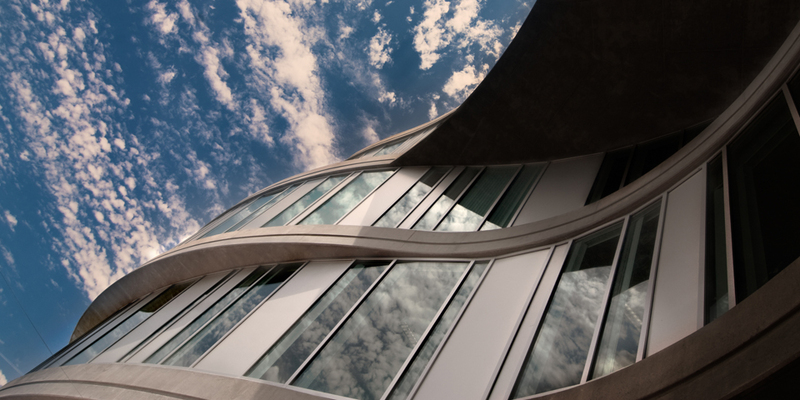 The school enrolls approximately 1,300 undergraduate and 300 graduate students. However, it touches nearly all students on campus. Eighty-seven percent of undergraduate students who enroll in the rigorous yearlong Humanities Core course are from majors outside of the humanities. With 13 departments, over 20 majors and several interdisciplinary programs, the School of Humanities offers a diverse curriculum. Humanities students develop understanding of local and global cultures through courses in over a dozen languages. Programs in the School of Humanities are among the highest-ranked in the country, contributing to UCI's reputation as one of the very best public universities. The Programs in Writing, the school's M.F.A. creative writing program in fiction and poetry, has produced Pulitzer Prize-winning and best-selling novelists, and the acclaimed critical theory emphasis for doctoral students draws scholars from all over the world. Outstanding leadership in world history brings increasing prominence to the school. Strengths in Asian, European and Latin American studies have nourished global and transnational studies across departmental boundaries. Interdisciplinary centers in the humanities bring together faculty, students, visiting lecturers and the public. Faculty within the school have founded numerous research enterprises, including Illuminations, the Critical Theory Institute and Critical Theory Archives, the International Center for Writing and Translation, the Shakespeare Center, the Samuel Jordan Center for Persian Studies & Culture, the Center for Jewish Studies, the Center for Critical Korean Studies, the Thesaurus Linguae Graecae (the leading digital archive of ancient Greek), the University of California Humanities Research Institute (UCHRI), and Viet Stories: the UCI Vietnamese American Oral History Project. Tyrus Miller is dean of the School of Humanities at the University of California at Irvine. 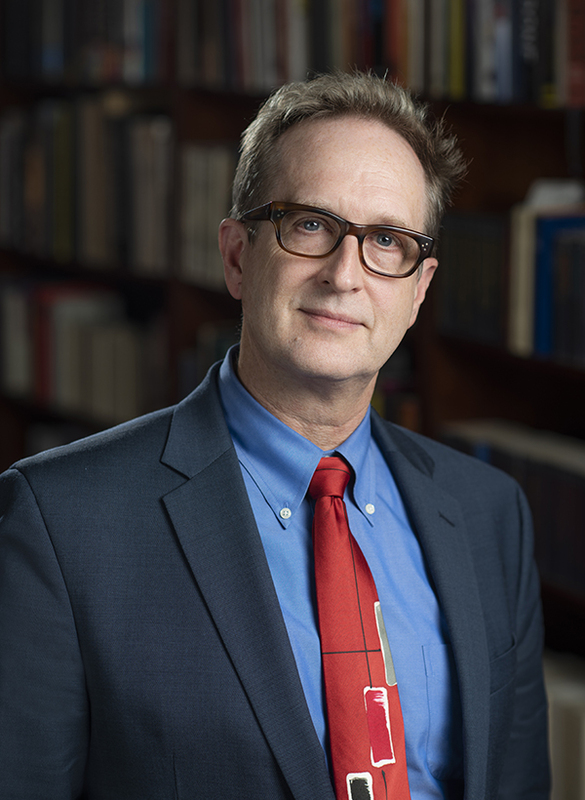 He brings to the position more than twenty years as an interdisciplinary scholar in the humanities; extensive administrative experience in a variety of roles from undergraduate liberal education to graduate education to institutional management; and a rich engagement with humanities research as a scholar and strategic university leader. Prior to his coming to UCI, he served as Vice Provost and Dean of Graduate Studies and as Co-Provost of Cowell College at UC Santa Cruz, and as the Director of the UC Education Abroad Program’s Study Center in Budapest, Hungary. He earned his Ph.D. in English from Stanford University, an M.A. in Creative Writing from Johns Hopkins University, and a concurrent B.A./M.A. in Humanities from Johns Hopkins. He is an internationally recognized scholar of 20th-century art, literature, and culture, with a specialization in the innovative modernist and avant-garde literary and artistic movements of Europe and the United States. In addition, he has written extensively on the art and culture of socialist and post-socialist East-Central Europe. His publications encompass diverse but interconnected interests in literature, cultural and social theory, philosophy, film studies, and visual and performing arts. He is author of Late Modernism: Politics, Fiction, and the Arts Between the World Wars; Singular Examples: Artistic Politics and the Neo-Avant-Garde; Time Images: Alternative Temporalities in 20th-Century Theory, History, and Art; and Modernism and the Frankfurt School. He has edited Given World and Time: Temporalities in Context and A Cambridge Companion to Wyndham Lewis. He is also the translator from Hungarian and editor of György Lukács’, The Culture of People’s Democracy: Hungarian Essays on Literature, Art, and Democratic Transition and series co-editor of Brill Publisher’s Lukács Library series. Notable alumni include bestselling authors Aimee Bender and Alice Sebold and "Game of Thrones" co-creator and show-runner David Benioff. Additionally, three alumni of our M.F.A. Programs in Writing have earned Pulitzer Prizes: Michael Chabon, Yusef Komunyakaa and Richard Ford.